Bowles Law Firm is very experienced in handling medical malpractice cases. Jason Bowles has handled cases for the past 16 years, in a wide variety of areas, both as a defense lawyer and for plaintiffs, individuals and families. Mr. Bowles has handled many cases of failure to diagnose, negligent operative care, negligent intubations, birthing malpractice, failure to monitor medical care, failure to monitor suicidal patients, and numerous others types of malpractice. 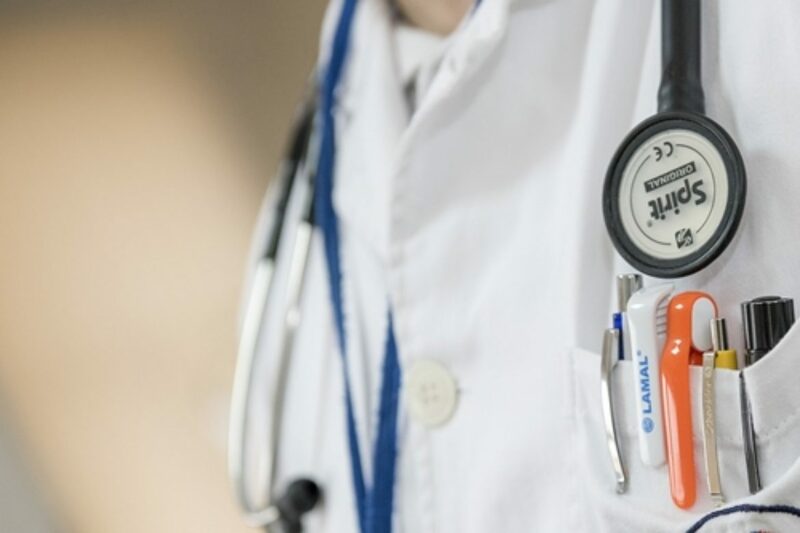 It is important in handling a medical malpractice case to have the medical records reviewed by competent and seasoned medical experts, whether that be physicians, nurses, psychiatrists or other experts. There are unique rules and regulations in these cases dealing with medical practitioners and it is important to retain a lawyer with significant experience. 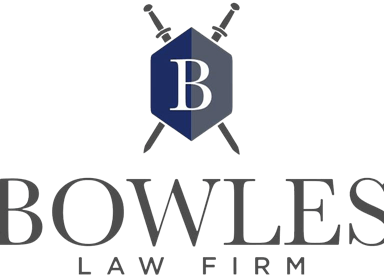 Mr. Bowles and the experienced staff at Bowles Law Firm stand ready to assist with all types of medical malpractice matters.